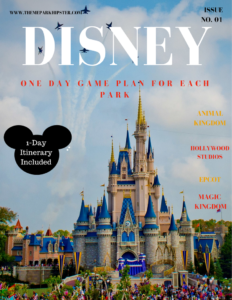 You all have read and watch my many countless trips to the Wizarding World of Harry Potter Diagon Alley, that I thought it would be great to give you the best guide to the Harry Potter inspired section of Universal Studios. 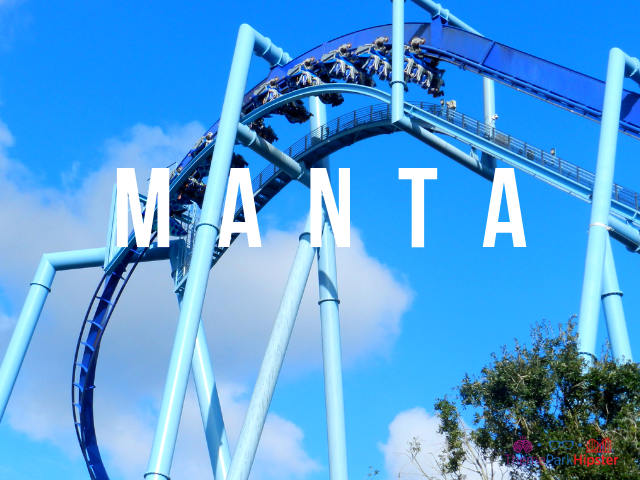 Here are the rides and attractions that you can do in this section of Universal Studios. Guarded by a fire-breathing dragon, this attraction starts with entry through the bank and its full staff of goblins. Before you can reach this exciting ride, you’ll meet Harry, Ron, and Hermione while you go through bank security measures and stay out of Voldemort and Bellatrix’s way. This fun train ride departing from both King’s Cross Station in London and Hogsmead™. 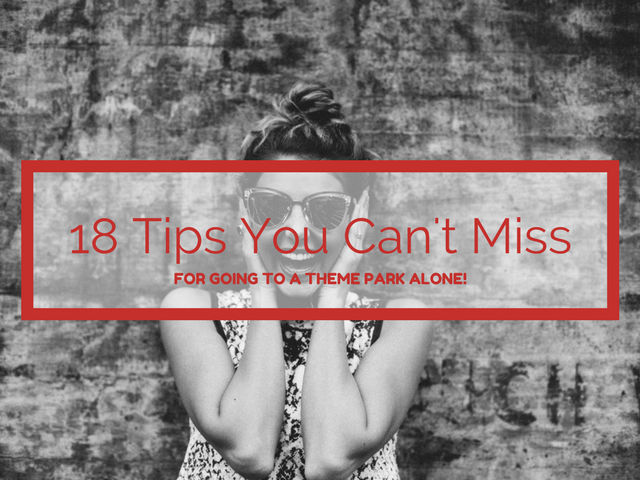 You’ll need a park-to-park admissions ticket to ride from one to the other and back, but it’s a great experience for any Harry Potter fan. 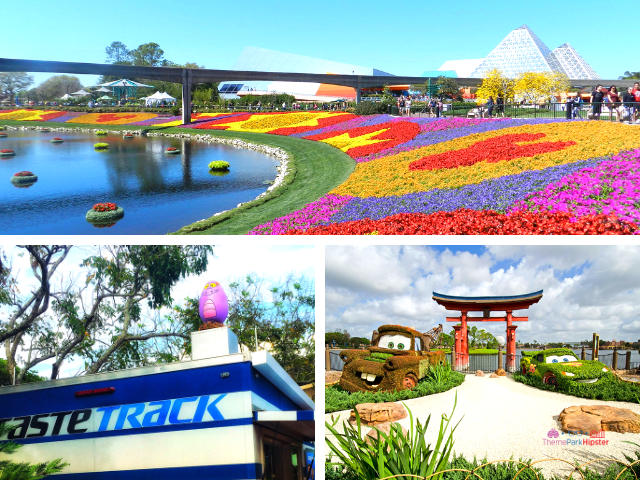 Walk through a solid wall through the infamous Platform ¾ and board the train for a beautiful sight-seeing expression. Pay attention! You may see creatures on your way there. Hipster Power Tip: The Universal Express Pass is now accepted at the Wizarding World of Harry Potter. 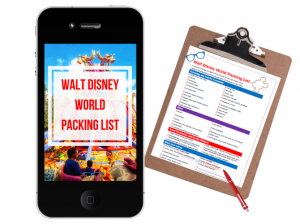 Use it to skip lines so you can spend less time waiting and more time riding. 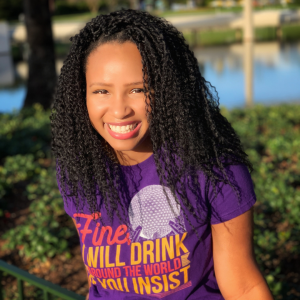 Besides the attractions above, there are other points of entertainment like the Knight Bus and Nocturne Alley where you can wave the map included in your wand purchase under a blacklight and reveal new figures. 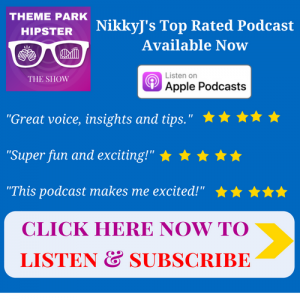 You can also stop in for a show to hear Tales of Beedle the Bard and listen to Celestina Warbeck and the Banshees for exclusive music not found anywhere else. This restaurant for traditional British food is where Harry stayed in Harry Potter and the Prisoner of Azkaba Open during park hours. Small kiosk for cool, color-changing beverages throughout your day at the park. Choose between four flavors: Babbling Beverage, Fire Protection Potion, Elixir to Induce Euphoria, and Draught of Peace. Also featured in Harry Potter and the Prisoner of Azkaban, this parlour offers continental breakfast as well as several fun ice cream flavors. Stop for both alcoholic and non-alcoholic beverages at this shop named after one of the Tales of Beedle the Bard. Hours may vary here so call ahead if you can. Walk-up counter that serves the famous Butterbeer™ ice cream. You can also pick up snacks and fun drink flavors. First stop, Gringotts Money Exchange. Trade your plain US dollars for $10 or $20 in Gringotts and use them at several locations in Diagon Alley and Hogsmeade and a few other areas throughout the Universal Resort. 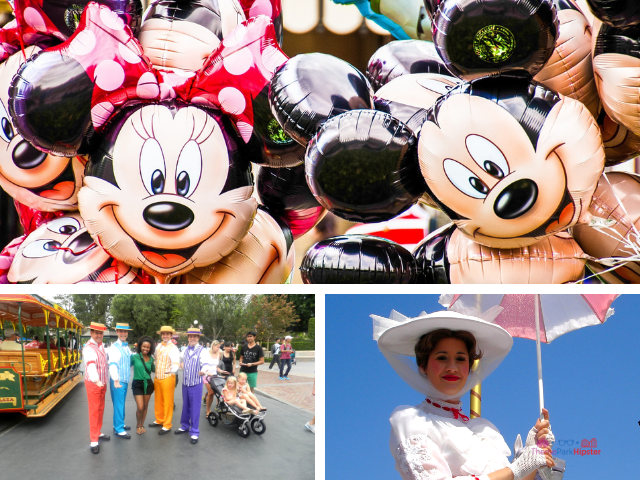 You can exchange the money back to U.S. dollars at Guest Services. On your way out, don’t forget to ask the goblin behind the counter a question! The perfect store for aspiring Quidditch players. 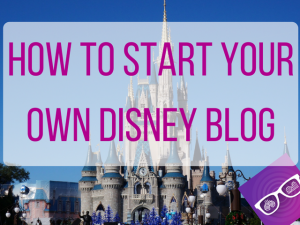 This shop has all the supplies you need to get started including sweaters and brooms. When it’s not being used to smuggle Death Eaters into Hogwarts, you can view the Vanishing Cabinet located inside the Borgin and Burkes shop. Pick up cool Harry Potter accessories, collectibles, and even a skull or two in the spooky store made even more ominous with its low lighting. This novelty store is inspired by the jokester antics of George and Fred Weasley. Find everything from Bombtastic Bombs and other magical jokes to love potions and Decoy Detonators. 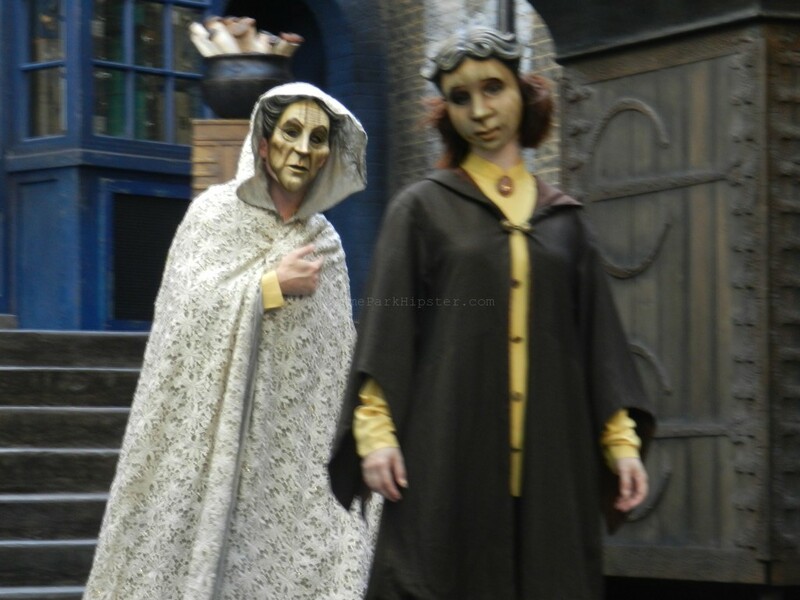 Filled with all kinds of elegant attire, the Madam Malkin’s store is a great way to spend time at Diagon Alley. 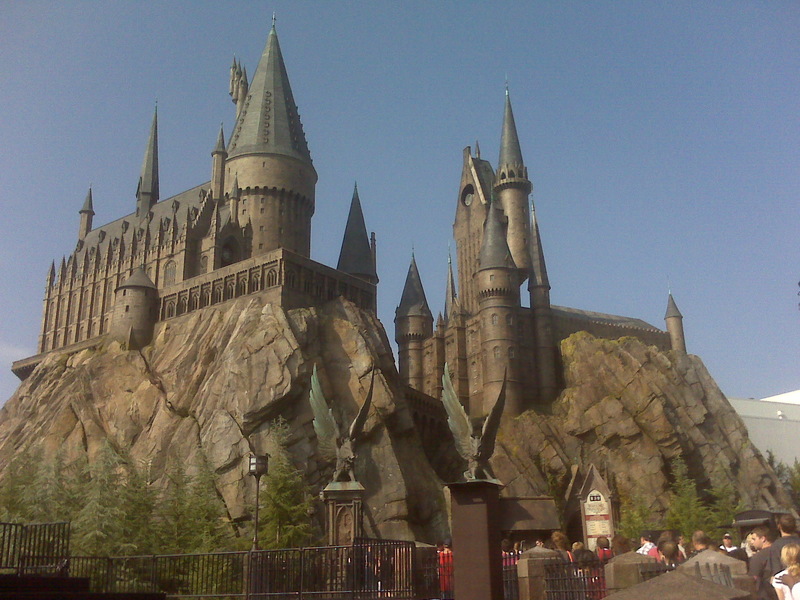 It has replicas of Hermione’s famously Yule Ball gown as well as wizard-themed jewelry and, of course, wizard hats. Stock up on sweets like Pink Coconut Ice and Exploding Bonbons at Sugarplum’s. Take home a magical plush toy or purchase an owl as a souvenir. For those interested in trying their hand at Parseltongue, there’s a snake you can view from outside of the store. Be selected by a wand from one of the hundreds of boxes stacked high at Ollivanders. This interactive experience is probably one of the best ones at the park and one of my favorites! This wand-making shop rivals Ollivanders in magical sales. 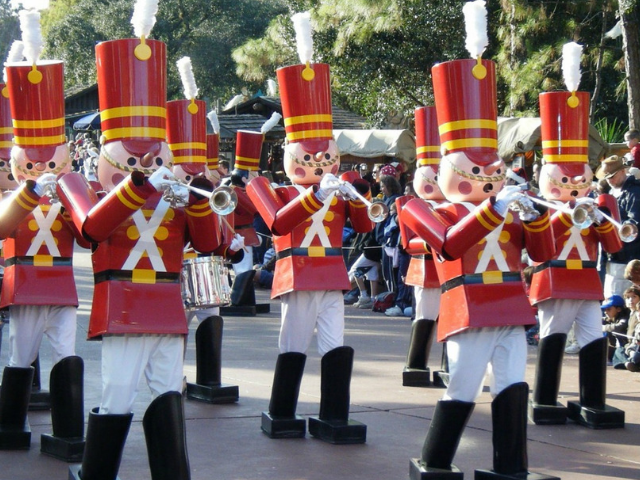 Here, you can purchase movie replicas and even a few interactive wands. For the writers, Scribbulus is the one-stop shop to buy your feather quills and inkwells. You can also get various stationery items, bookmarks, and even backpacks. This store is packed with a full supply of magic essentials. Stop here to get other magical items like crystal balls, moon charts, binoculars, and more. Hipster Power Tip: If you pay attention, you can hear birds in the Vanishing Cabinet at Borgin and Burkes. You can also stare in the mirror at Madam Malkin’s Robes store for a great surprise! If visiting the Knight Bus is on your list, you’ll be able to see where Harry would rest or where you could’ve slept if you were a wizard on the bus. You can even dial MAGIC in the phone booth to connect you to the Ministry of Magic. As for the Leaky Cauldron, the façade is definitely written as it is described in Book 1, chapter 5 (page 68 of the paperback American edition), which scores huge points for authenticity! The window of the record shop has a tribute to the Jaws ride and the King Cross Station has the same perfume ad that you will notice in the Half-Blood Prince. Also, while you’re waiting in the stations, look out for people going to platforms nine and ten. As you’ve probably picked up by now, there’s a lot to do at Diagon Alley. 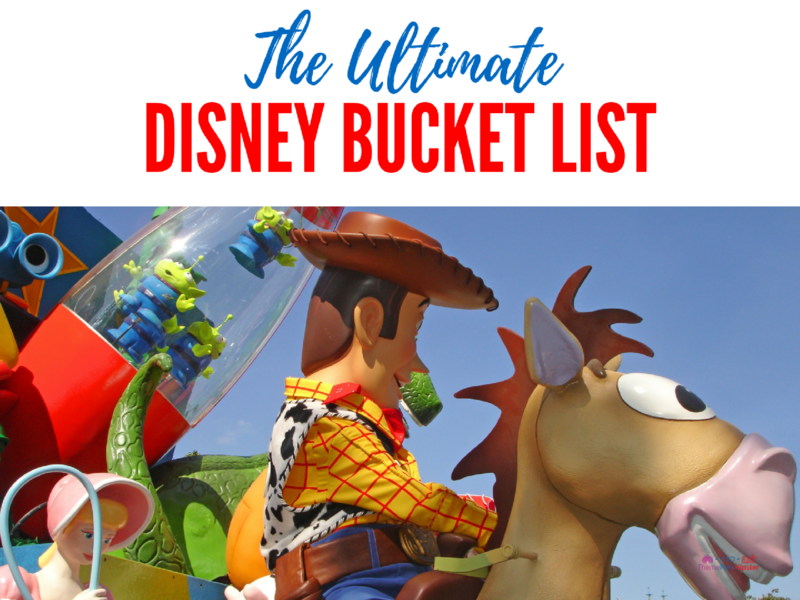 Now that you’re a bit more familiar with many of their attractions, here’s my take on the best way to spend the day based on my experience. 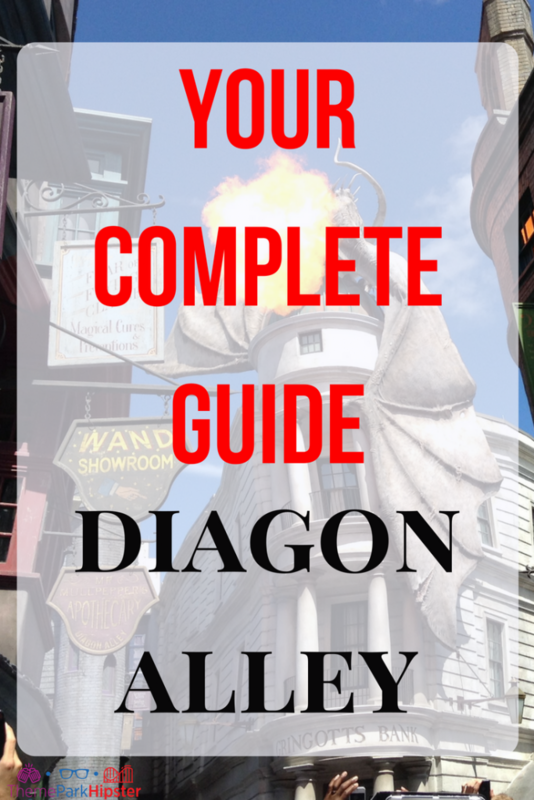 Diagon Alley Itinerary with Tips & Tricks! 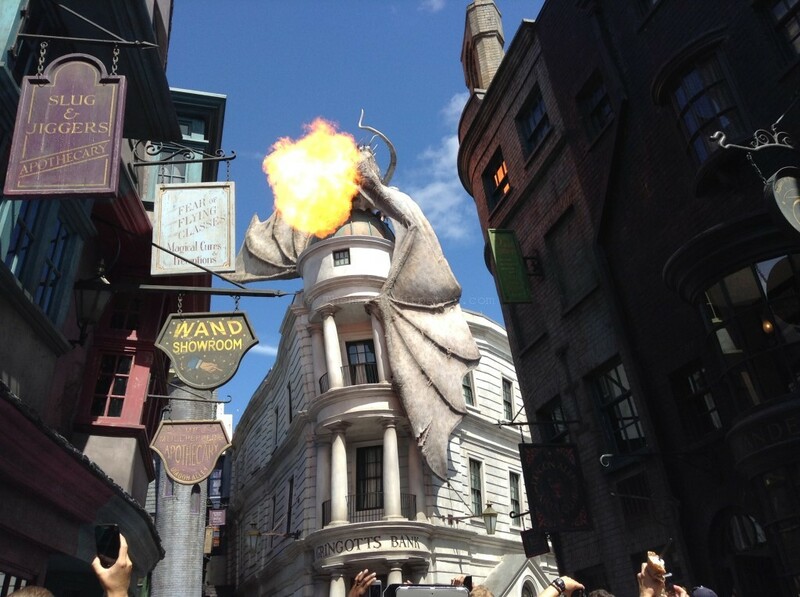 Head over to Diagon Alley. Walk through the brick wall like Harry did and discover the Alley! Talk to globins and ride Escape From Gringotts. I’d recommend riding Escape from Gringotts first and then exit the attraction to speak with the goblin and participate in the money exchange. Visit Ollivander’s Wand Shop. 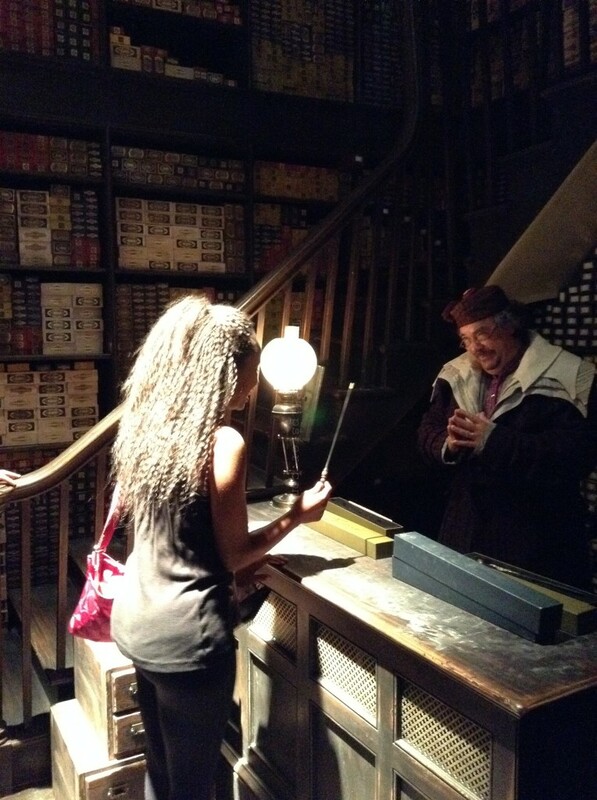 Check out Mr. Ollivander to possibly be chosen for a wand then go through all the shops in Diagon Alley. Have breakfast or lunch at the Leaky Cauldron. 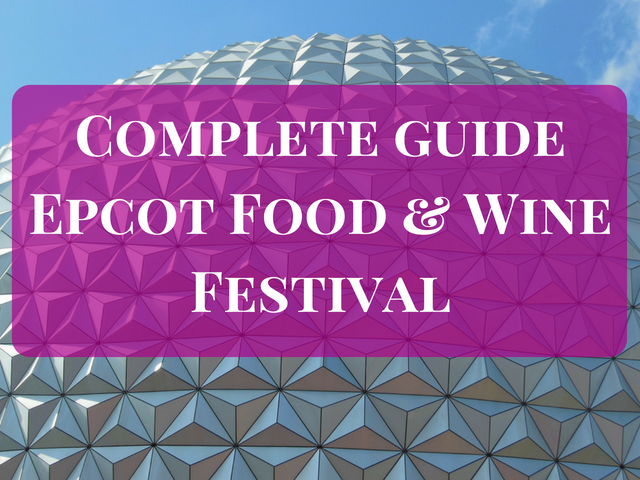 Watch Tales of Beedle the Bard, listen to Celestina Warbeck, and grab a drink at the Hopping Pot. Discover Nocturne Alley. Once you’re ready for a bit more adventure, travel down in the dark streets of Nocturne Alley and get a Harry Potter inspired tattoo at Borgin and Burkes. Become a true wizard. I recommend partaking in the interactive wand experience; it’s always pretty fun and you’ll love it. Have a Butterbeer™ ice cream and take a picture with the Knight Bus Conductor. Visit Kreature at Grimmauld Place. Call the Ministry of Magic in the telephone booth. Walk back to London and enter King’s Cross. Board the Hogwarts Express before finally heading to Hogsmeade to conclude a wonderful day of wizardry. 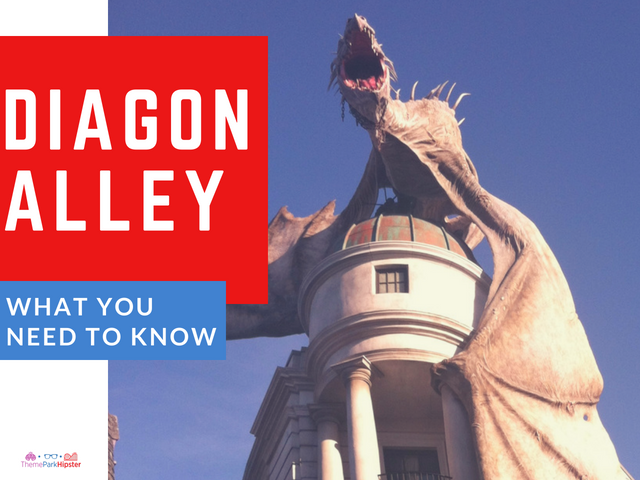 There’s so much to do in Diagon Alley, so don’t worry if you don’t get to it all at once. 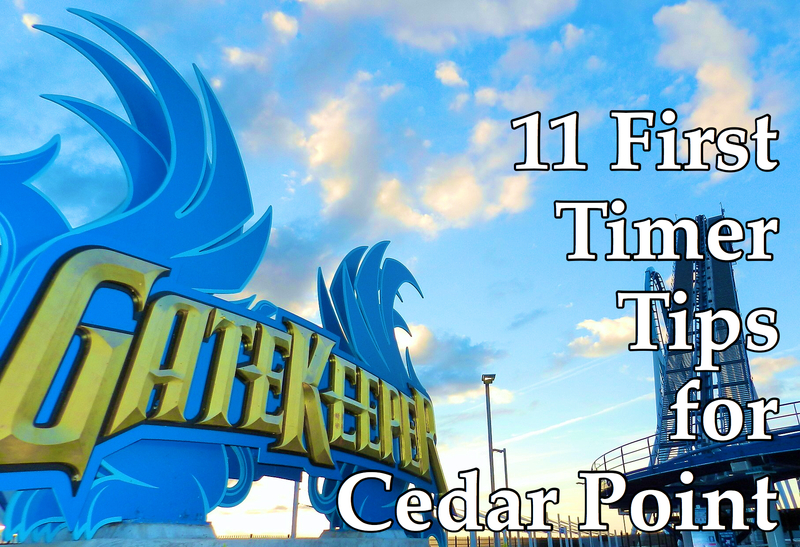 Whatever you don’t do in that day can be the inspiration for your next visit! 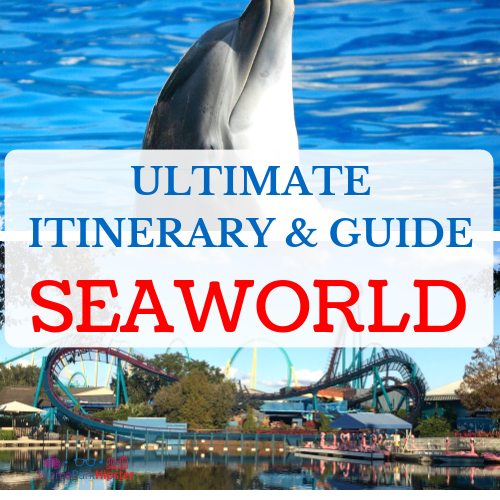 Hope you guys enjoyed this Wizarding World of Harry Potter guide, the Diagon Alley addition. 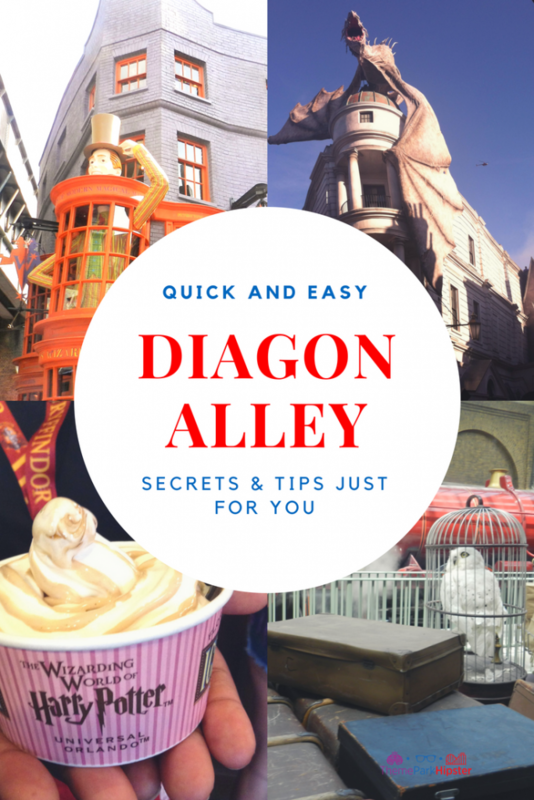 My hopes are that I was able to answer your questions with the tips, itinerary and secrets laid out in this Diagon Alley article. 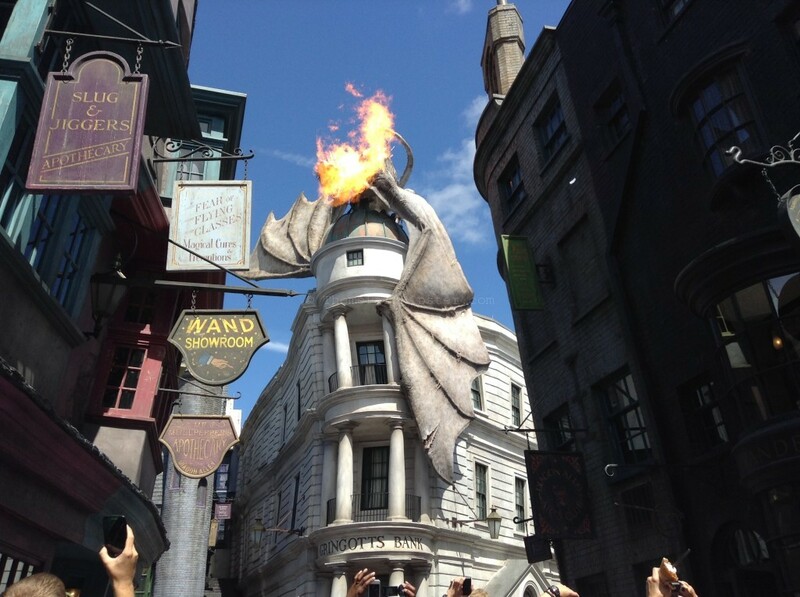 Please let me know some of your favorite things to do at Diagon Alley. 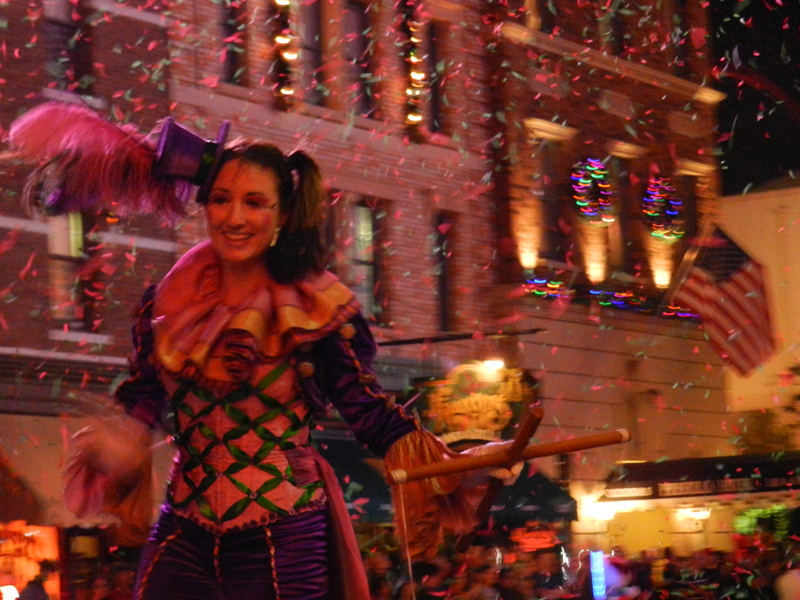 What’s on your Wizarding World of Harry Potter Diagon Alley bucket list? If this is your first time going ask me any questions about Diagon Alley and I’ll be sure to answer them for you. 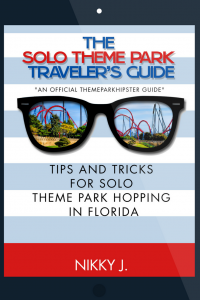 Download your solo guide now! 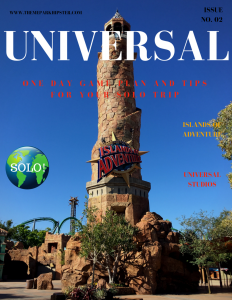 Don’t forget to grab your FREE Universal Orlando Resort SOLO Guide! I went to Hogwarts myself! 🏰 Oh goodness was it the most amazing experience of my life! Not going to even lie to you, I cried when I rounded the corner and ended up in Hogsmeade. Definitely one of the most incredible experiences of my life! Next up for me is going to London to check out a ton of other HP sights! I definitely cannot wait. Thanks for the share! I’m so jealous that you get to see all the sites in London. I hope to do that trip one day 🙂 Thank you for reading my article!